NextWhat does this blue button do? With property searches being carried out on the system at a rate of 10 per second, be sure that your property listings jump out and beg to be viewed! computer screenshots, poor quality, pixellated, or badly-staged photos are not acceptable. make sure they are your photos, do not copy photos from other agents’ listings or websites, they really don’t like it! It also contravenes our terms and conditions.! 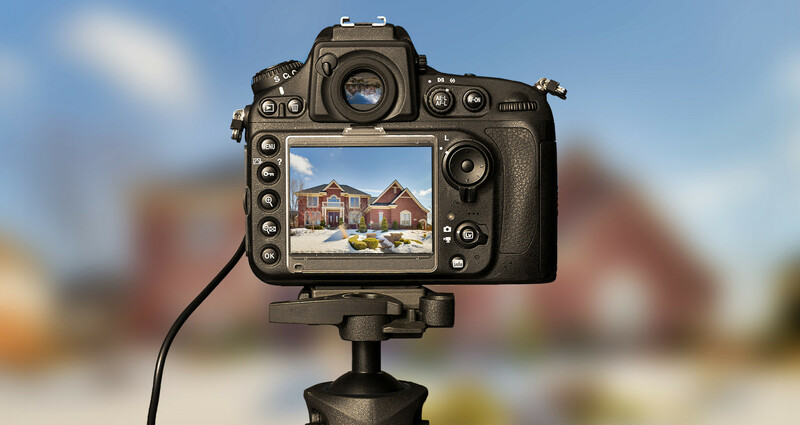 include enough photos to properly showcase the property – 3 photos for a high-end property just won’t work. inaccurate details can lead to misunderstandings between clients and agents with often embarrassing consequences, or worst case, the loss of a client. ensure your descriptions properly represent the property for sale – good grammar and spelling go a long way too! Keep the description brief enough so it will look good on a window card when sent to a client. use the Features list properly – eg: don’t tick “front line beach” unless it really is. do you have proper authorisation from the owner to market their property for sale? is the commission % and split on the listing transparent and correct? if a collaborating agent’s client asks for it, do you have the necessary documentation for your listing to comply with Decree 218? your collaborating agents, so they can confidently promote your listing to their clients and on their website. We are on the constant look out for your best quality listings to feature in our social media campaigns – put in the effort and you could be rewarded with free additional exposure for your property. What does this blue button do? Resales Online now have over 40 staff members!